There is no shortage of poker rooms in London but, as in any big city, it can be hard to know where to visit and play if you’re just in the city for a few days. The Grosvenor Victoria, often referred to as ‘The Vic’, is definitely one of the highlights in London. It is just a few minutes from the Edgware Road tube station and is the largest poker room in the capital city. Before playing it is necessary to register at the casino but this is a free and simple process. There are cash games running 24/7 with blinds starting at just £1-£1, in addition to cash games there are daily tournaments and sometimes major events such as the GUKPT, the EPT and the WHUP. Equally impressive is The Empire in Leicester Square. 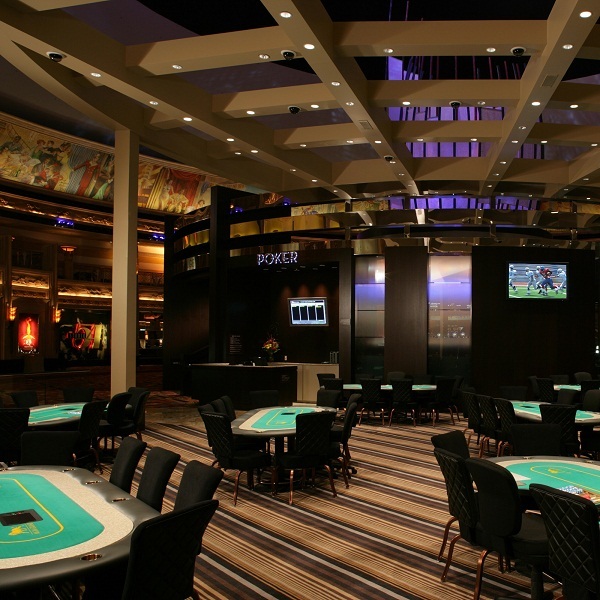 It is one of the nicest poker rooms around, particularly because of the extremely comfortable reclining leather chairs. There is no need to register at the casino, players can just walk straight in and get down to work. Cash games start at £1-£2 and go upwards from there. The poker room is also the only one in London to offer a bad beat jackpot which is paid out if a hand of four twos or greater loses. Finally, The Fox on Shaftsbury Avenue is definitely a must see for serious card players. However, there is a £10 registration fee and a bit of paperwork before it is possible to start playing. There are cash games running around the clock and three tournaments a day which are so popular that often it can be difficult to find a seat so it is well worth making some arrangements in advance of visiting.